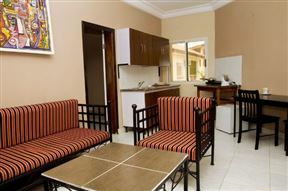 Wavecrest Hotel Gambia provides luxurious accommodation in self-catering apartments. The property is located close to the Kololo Beach and is ideal for groups or families. Djeliba Hotel, Serrekunda Best Price Promise! Located in Kololi, a few metres away from the Atlantic Ocean, Djeliba Hotel is situated in a fun and relaxed environment. 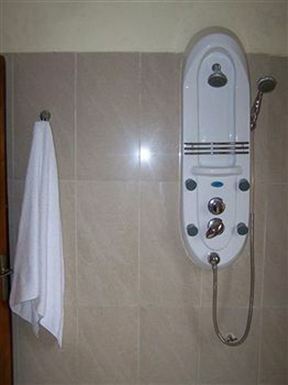 With the merging of culture and modernization, the hotel offers comfortable accommodation with a touch of class.